Minority Report, eat your heart out. 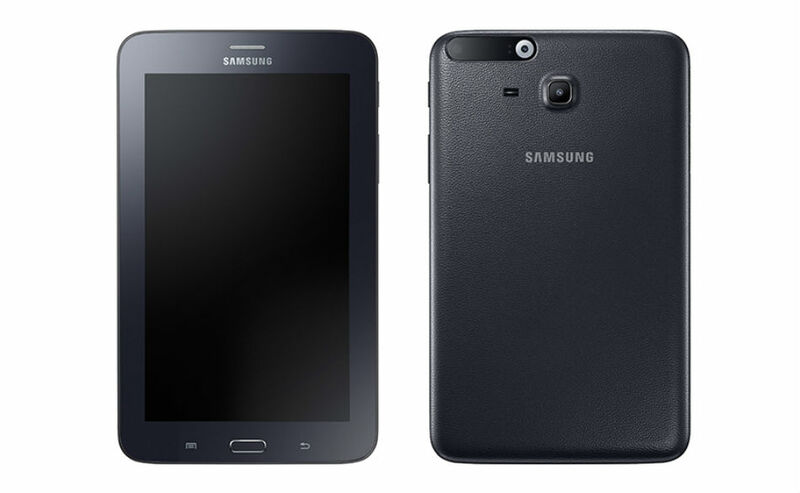 This morning, Samsung introduced the Galaxy Tab Iris for Government and Enterprise use in India. While the thought of a new Galaxy Tab is not enough to get me out of bed in the morning, this tablet features a fully-working iris scanner on its backside, providing yet another layer of data protection for users of the device. On top of the tablet hardware itself, Samsung is also releasing an SDK for application developers to build financial inclusion, payments and authentication solutions. As you can see, Samsung’s hope is to offer a better digital experience to the people of India, where language and literacy issues are more common. In early April, a report surfaced that the Galaxy Note 6 may also feature this iris scanning technology, but our hope is that the camera/sensors for the tech is on the frontside, not backside. The tablet is launching in India with a price of about $200 USD.